Team WTL Lacrosse Plays Turkey Shootout! 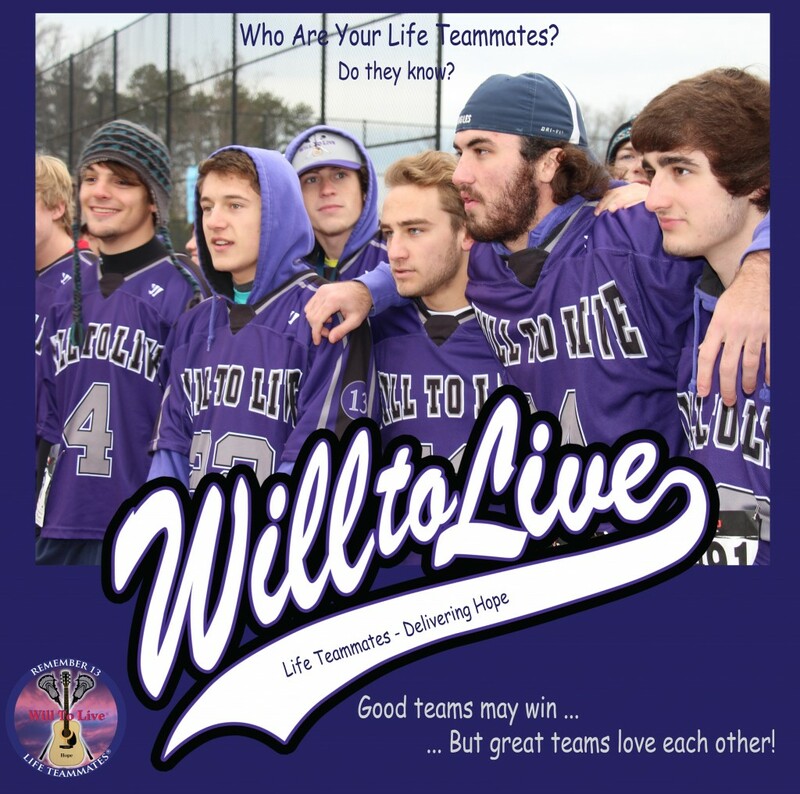 Members of Team WTL Lacrosse spread the Life Teammates message every year at the GA Tech Turkey Shootout! Home / Foundation Events / Team WTL Lacrosse Plays Turkey Shootout!